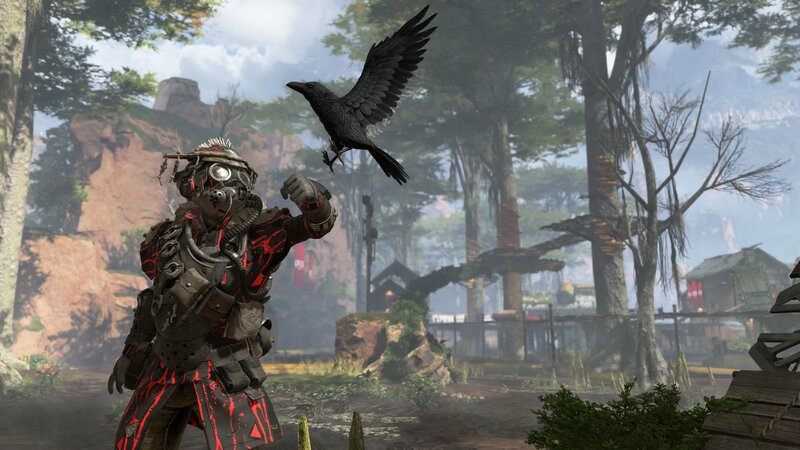 Can you play single player in Apex Legends? Find out if solo options are available in Apex Legends. In Apex Legends, the primary game structure consists of three-player squads which has lead gamers to ask whether single player is also available. While matchmaking with squads can be a good way to find new friends, it can also be detrimental to those who are more comfortable playing battle royale games solo. To help clear things up, we’ve put together a quick guide on whether you can play single player in Apex Legends. Apex Legends has no single player options available, with the primary game mode being three-man squads. As of the time of this writing the answer is no, there are no single player options available in Apex Legends. The only mode of play available is the aforementioned three-player squads. According to Respawn Entertainment, this is the way the game is supposed to be played, meaning the addition of single player modes could be a ways off (if they’re added to the game at all). Of course, solo and duo play is currently one of the top requested features for Apex Legends. With the developers actively seeking player feedback, they could always change their stance on how Apex Legends is played. If you’re someone who wants single player added to Apex Legends, be sure to let the developers know on Reddit and Twitter. The more it’s requested, the more the odds of it being added to the game increase. Until then, you can create a party with two of your friends if you prefer playing with people you know, or use matchmaking to group up with random players. Apex Legends is free-to-play on PC via Origin, Xbox One, and PlayStation 4. While we wait for more information to come out on the addition of solo and duo play to Apex Legends, what do you think of the situation? Are you disappointed that singleplayer is not available, or are you fine with playing in squads? Let us know down in the comments below! For more on Apex Legends, be sure to check out some of our previous guides including how to use a finisher in Apex Legends, all Legends characters in Apex Legends, and whether there’s cross-platform support in Apex Legends.